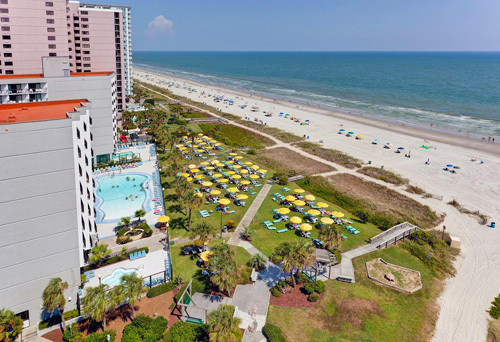 Located just 0.7 miles from the Myrtle Beach Convention Center and 1.3 miles from the iconic Myrtle Beach Boardwalk, Dayton House Resort features contemporary accommodations right along the ocean. 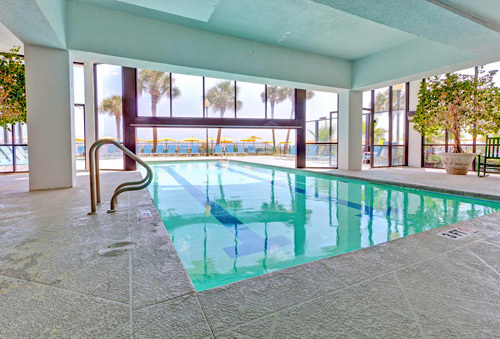 Resort amenities include a walk-in pool, a lazy river, whirlpool spas, a picnic lawn, a fitness center, a laundry facility, on-site dining at the poolside bar and grill, meeting space, and more. 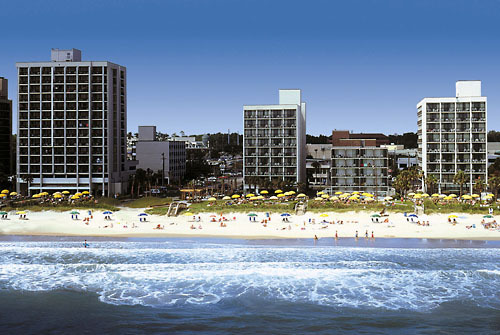 Located 1.7 miles from Broadway at the Beach. Dayton House has 2 acres of oceanfront lawn. 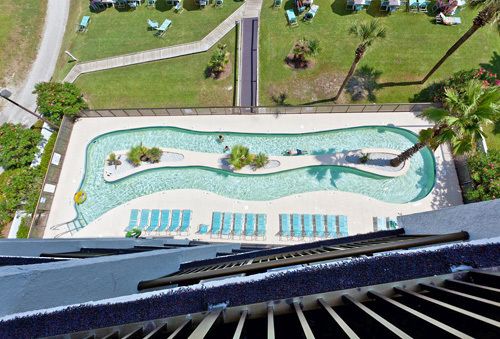 Renovated lazy river and indoor hotel pool. 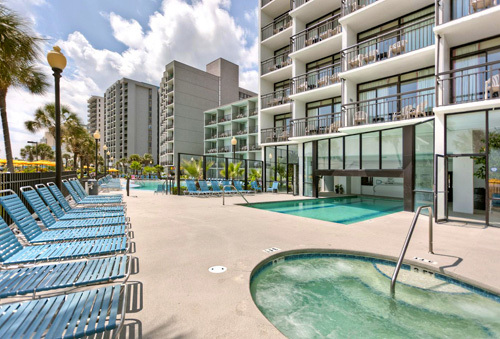 Amenities include free WiFi, a zero entry pool, lazy river, and poolside grill. Rooms feature flat screen TVs, microwaves and minifridges in-room. Some accommodations include balconies, some with ocean views. Creating fun for everyone has been the legacy of the Dayton House Resort for over 50 years and counting. 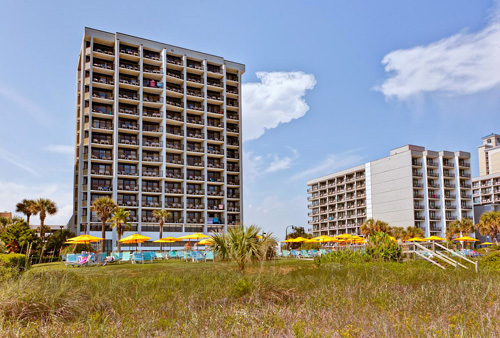 It's the perfect place to enjoy a fun-filled family vacation and experience all of the entertainment the Grand Strand has to offer. 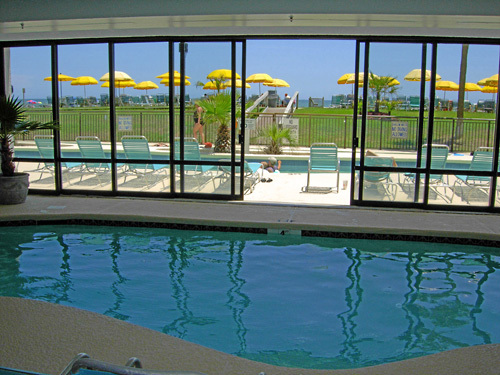 The Dayton House Resort features complimentary breakfast, wireless internet, indoor and outdoor pools, Yella Umbrella pool bar and grill (open seasonally), Jacuzzis, lazy river tube ride, ATM, vending, fitness center and a guest laundry facility. Breakfast is served in our newly renovated Rose Room daily from 7:00 am until 10:00 am. Small meeting space is also available. 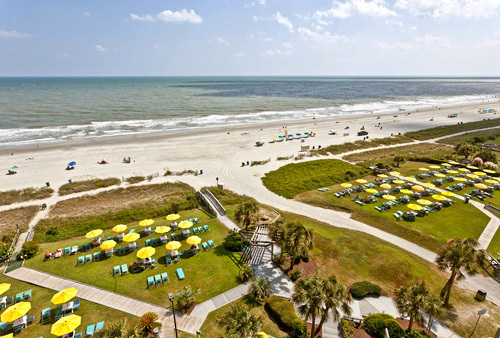 There is no better time than now to enjoy the amenities and indulge yourself in warm, Southern hospitality. Everyone must be 25 years of age unless accompanied by a parent. Sorry, no motorcycles, trailers, or pets allowed. "Worse vacation in quite a while"
First of all Dayton House has 3 buildings. We were given a room in the one across the street from the beach . Don't ever stay there. we were startled awake every morning by a noise. The final straw came when they were repairing the roof, much banging and hammering and we were not warned nor offered a different room while this was going on. When I called the front desk they acted like they didn't know what I was talking about but said that he would call us back. Never received a call back. Secondly, do not be deceived by the name,no way was that a RESORT. There was a red stain on the carpet and on the mattress, I'll let you decide what that might have been. "Wonderful! 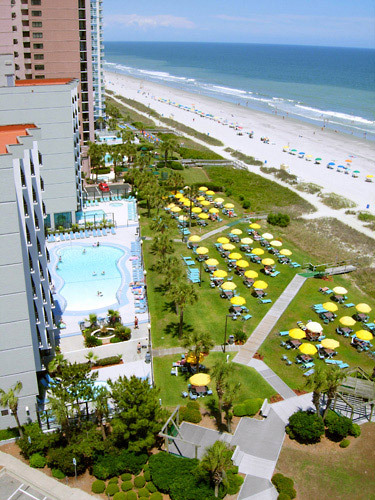 But needs more handicap parking.."
I just returned from my first trip to Myrtle Beach. The Dayton House is a great place to stay. 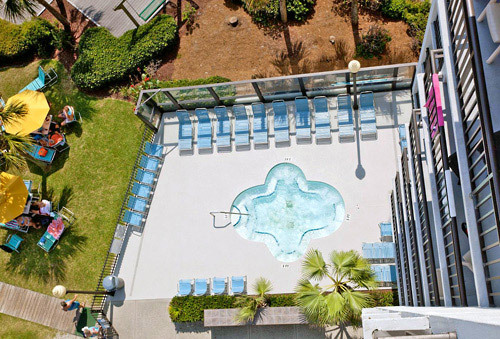 We had a beautiful, clean partial ocean view room, and the hotel has three pools, two Jacuzzis, and a lazy river. 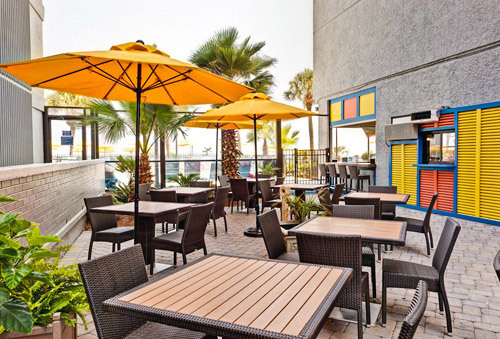 There are plenty of restaurants nearby, and they are a short distance from the fabulous Broadway on the Beach. The grounds at the Dayton House were immaculately kept. It's a great place for families. And the price was very reasonable, a great value for what you get. The only problem I had was parking..We had a disabled adult that's in a wheelchair and it was really hard finding handicap parking. I had to drop that person off and then park a distance from the motel which I wasn't fond of but I would still recommend the Dayton House. 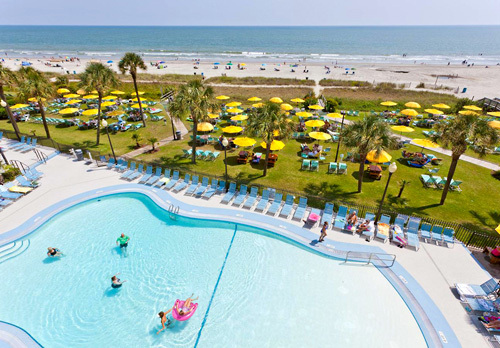 "Relaxing At The Dayton House Resort"
This was our first time staying in Myrtle Beach and we took a chance booking a Hotel we had never been to. We had a great stay. We were upgraded to a ocean view suite as soon as we checked in. 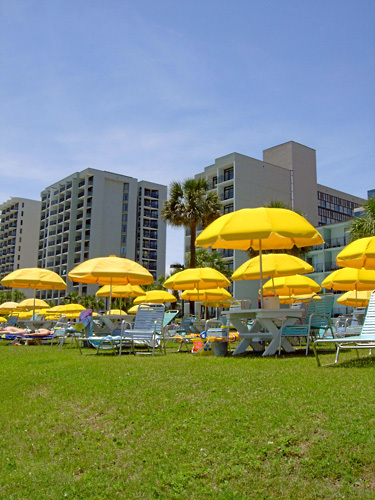 The yello umbrella area was a great addition to our stay. Never had to worry about finding a place to lay out and enjoy the ocean. The pools were fantastic and not overly crowded. 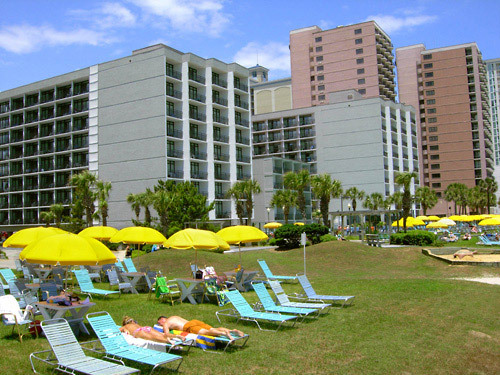 We plan to come back again next year, because this Hotel is centrally located with plenty of restaurants and fun places to go. Tip: Check the weather and bring plenty of sunscreen. We had a great view of the ocean from our room, but that was the only thing to write home about. The room was an older room and you could tell it had been remodeled several times. Tip: Parking can be a pain. This is a great place to stay! We have stayed here for the past couple of years. 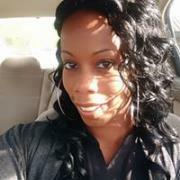 Employees are very friendly and will assist with all your needs. The rooms are nice and clean. I would recommend this place to anyone. We had a very nice room in the North Tower. It was clean, and the kitchenette was convenient. The mattresses were a little saggy, but I much prefer that over the hard as a rock ones I've had at other places. Breakfast was great, and the parking and location on the Strand were ideal. I highly recommend the Dayton House. 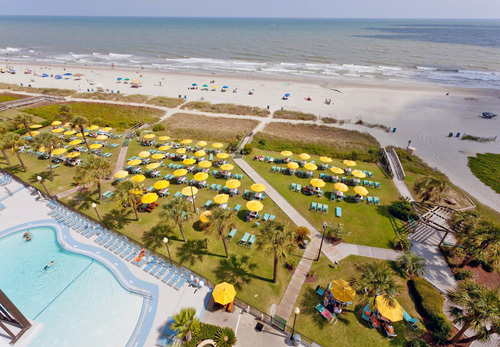 This is a great hotel for families. Convenient location close to the boardwalk. Amazing walk-in pool and awesome lazy river. Convenient parking. Rooms are nice and spacious plenty of room for a family. 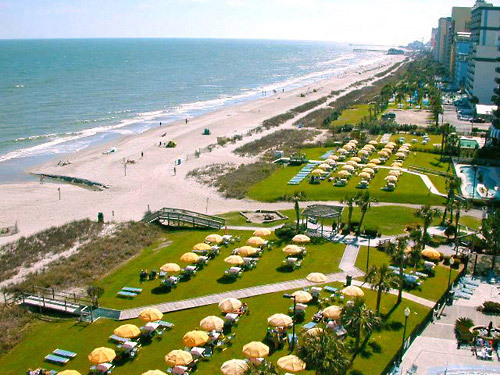 We just checked in earlier for our four day stay here in Myrtle Beach and am so impressed already with the hotel. We came a day early and when we went to check in Andy helped us upgrade for free and allowed us to stay in the same room we booked for the following days instead of us shuffling between rooms. He walked us through the map and answered all of our questions. He was great. John was also working and we got to witness him help dissatisfied customers who we're coming from another hotel they were not impressed with and wanted to book here instead. I can't wait to take my kids around the resort tomorrow and see everything else they have to offer. "Stay at Dayton House Resort"
First of all we have loved staying at Dayton house for years . 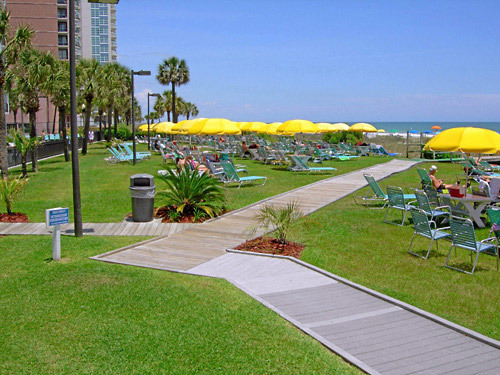 Great location we (like to walk to the many restaurants close by)! We have stayed the last two weekends and Mrs Hattie at the front desk was so wonderful and helpful in getting us set up both times she made our stay so great. Also Shelton in mantenance that we spoke to (on our way to walk one the beach, it wasn’t for any type of problem we haven’t had any of those here just wanted a local option) he gave us some great ideas on things to do . 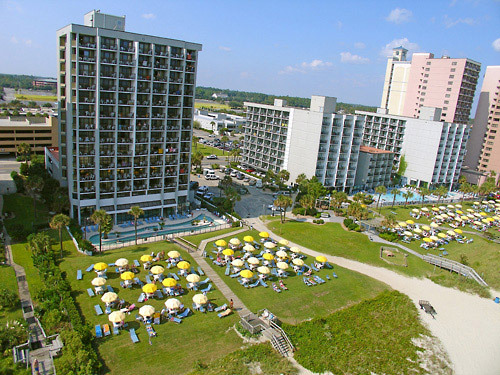 I highly recommended staying at the Dayton house resort the staff is great and it a really nice place to stay in Myrtle Beach! No. Pets are not permitted on resort property. No. This is a smoke-free resort. 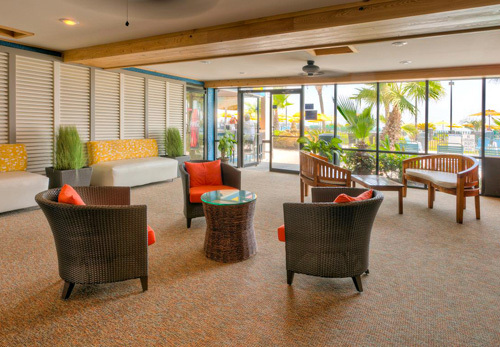 Guests may smoke in the designated outdoor smoking areas. Guests must be a minimum of 25 years of age to reserve a room. Do accommodations include an in-room safe? 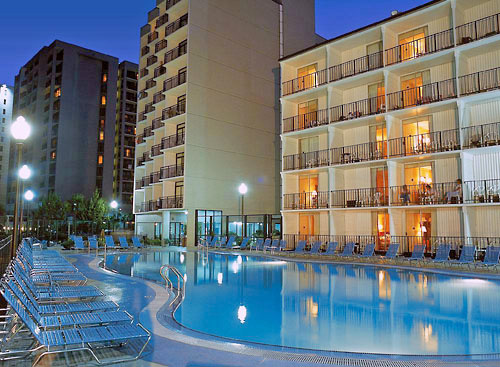 Do the guestrooms have a refrigerator and microwave? Yes. 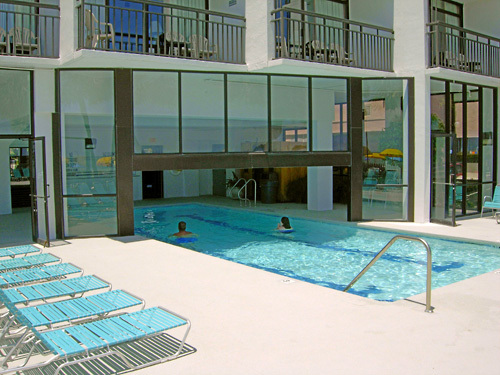 Rooms include fully equipped kitchens with a refrigerator, microwave, oven and cooking utensils. Does the resort offer onsite dining? Yes. 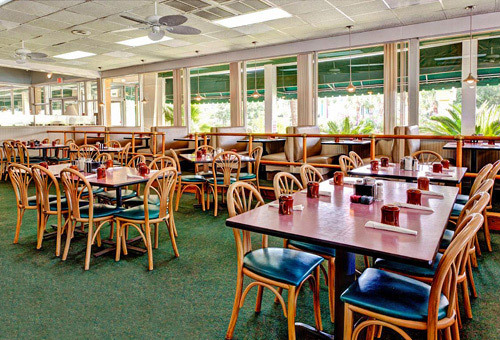 Guests may dine at Yella Umbrella Poolside Bar & Grill, John’s Restaurant, and enjoy a breakfast buffet. Can I bring my motorcycle? No. The hotel does not permit motorcycles or trailers. Yes. Cribs are complimentary on a first come, first served basis. Rollaway beds are available for USD 10.00 per night. What type of parking is available at the resort? Guests may use the free self-parking lot.